is from the Federation Peak series by talented Canberra photographer, Jason MacQueen. My name is Joanna Baker. I’m a sixth-generation Tasmanian*, deeply attached to the place and very proud. I love everything about this magical island. There’s nothing all that heavy here, and definitely no sales pitch. The posts are pretty short. There are a few abstract ideas, but you can ignore those, unless you’re that way inclined. Mostly it’s just stories — about people and places in Tasmania. Of course, there’s really only one reason for doing a blog like this. It’s for me. I write murder mystery novels, and this is my way of examining why I choose to set them in Tasmania. It’s also a kind of tribute … to a home that I love. Tasmania. I’m not going to run out of material, am I? 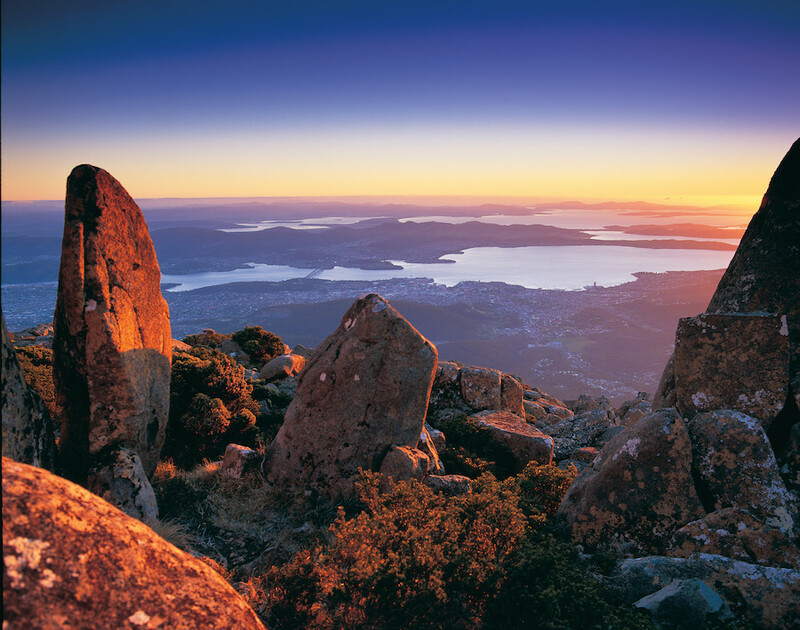 There are many, many things about Tasmania that make it a perfect setting for my books. And love is only one of them.